Really Reasonable Ribbon Blog: RRR Challenge #56 Winners!!! Challenge #56 was lots of fun with our Autumn Colors & Ribbon theme. We saw a wide variety of wonderful projects this time around. Many thanks to all who participated. 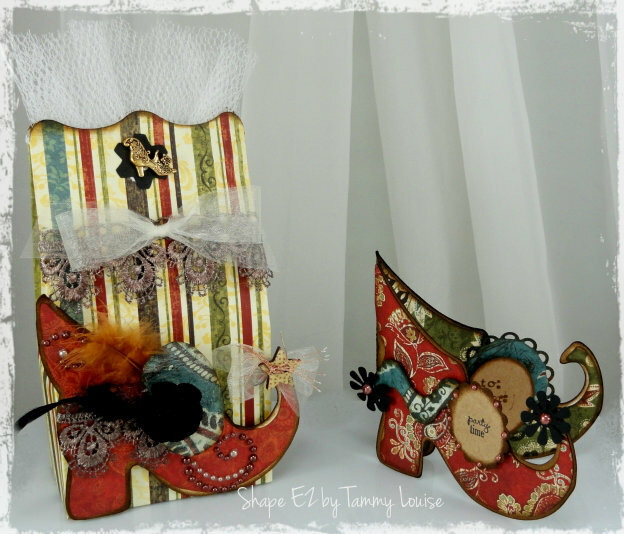 Now, on to the 'Best of Show' for our challenge #56 Autumn Colors theme. Congratulations Liz! Send us an email with your complete shipping information using the contact button above and we'll get your prize right out to you. 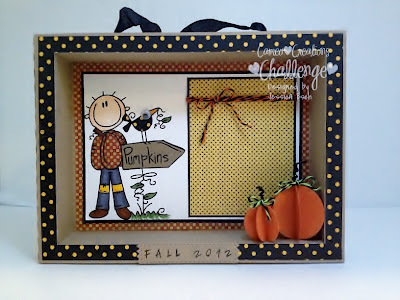 Thanks again to everyone who played along with us on our Autumn Colors themed Challenge. I hope to see you all back again for Challenge #57 which is now up and running. Thank you so much for choosing my little owl! Congrats to Jessica, Tammy and Paper Profusion! Congrats to all the winners! Thanks for picking my project as a Top 3! Congratulations Kristi. 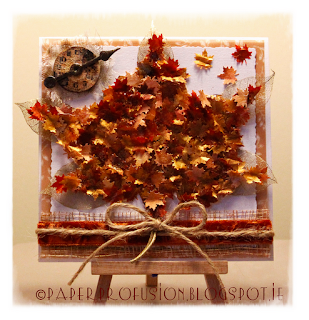 Many thanks for choosing my Autumn Leaf card in the top three. Completely honored to be recognized by your fab DT here at RRR, I'll wear my badge so proudly! Wow, just checked in today to find that my entry had been chosen to receive a prize. Many thanks to all concerned in organising this challenge.